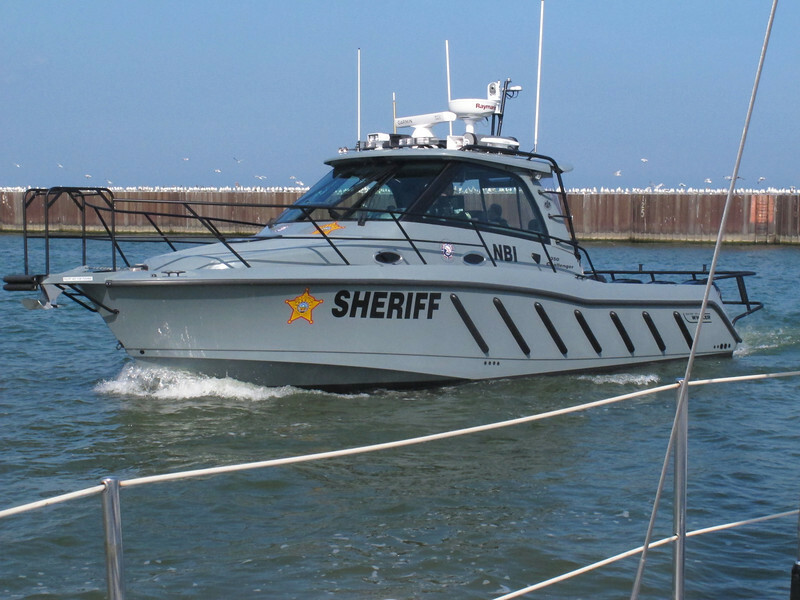 The city of Lorain Sheriff boat is actually docked in Vermilion. not sure why. This has three outboard engines, 300 hp each. Would be fun to some day get a Ride.